D andruff, seborrhea and flaking of the scalp. 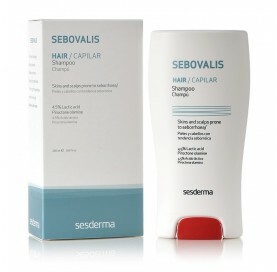 Suitable for d andruff and flaking of the scalp, face and ears. Reduces redness, remove the scales and itching. 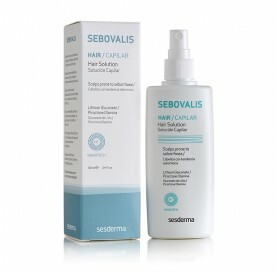 Avoid cradle cap.